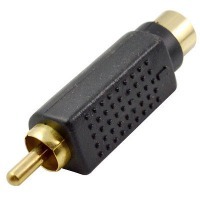 Simple, smart and useful - if you've ever needed to connect your Composite Video (RCA) devices to your S-Video devices, then this adapter is a godsend! The alchemical properties hidden within this tiny signal converter must be seen to be believed. 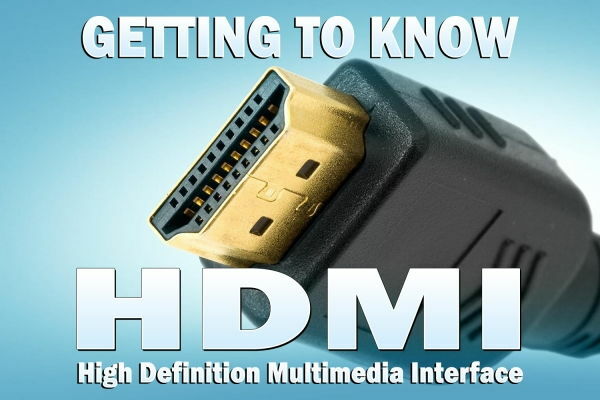 Like King Midas, the golden touch of this Composite Video (Male) to S-Video (Female) Adapter isn't just in its 24 karat gold-plated connectors, but also in its ability to easily convert your device outputs between S-Video and Composite Video – in either direction! Thanks Cable Chick for continued great service; ordered by 4PM yesterday and working today by closing time.